Couture Bridal Photography is an award winning published wedding photography providing the most affordable and amazing wedding photography in Charleston, South Carolina! Couples throughout Charleston book Couture Bridal Photography to photograph their weddings over any other wedding photographer or studio in Charleston South Carolina. Couture Bridal Photography is also the most preferred wedding photography studio at the Belmond Charleston Place, Boone Hall, William Aiken house and Wide awake plantation. Couture Bridal Photography frequently provides wedding photography for the most exclusive weddings in Charleston. Couture Bridal Photography founded in 2008 is a boutique luxury wedding photography studio offering the most distinct and artistic style of documentary wedding photography with fashion forward illustrative approach. No other wedding photography studio in the Southeast United States offers a more comprehensive approach to providing a complete and positive wedding photography experience in Charleston, South Carolina. 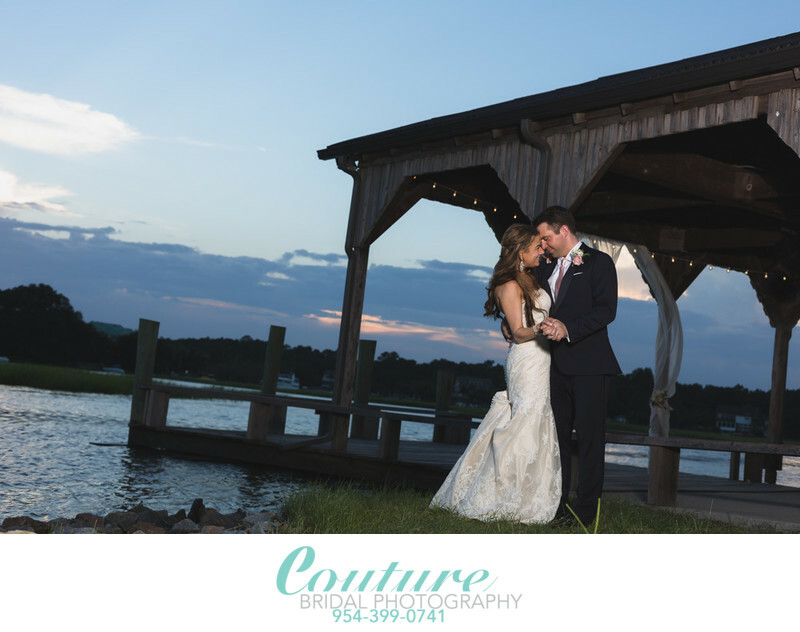 Couture Bridal Photography is an award winning published wedding photography studio serving Charleston with the most loved elegant, romantic and timeless wedding photography. Couture Bridal Photography is frequently booked to capture weddings for and with Winship productions and Darby events, two of Charleston's top rated wedding vendors. Call and book the most trusted and preferred wedding photography studio with top rated award winning Charleston Wedding Photographers. Location: 1235 Long Point Rd, Mt Pleasant, SC 29464. Keywords: bride and groom (198). 1/160; f/5.0; ISO 160; 50.0 mm.